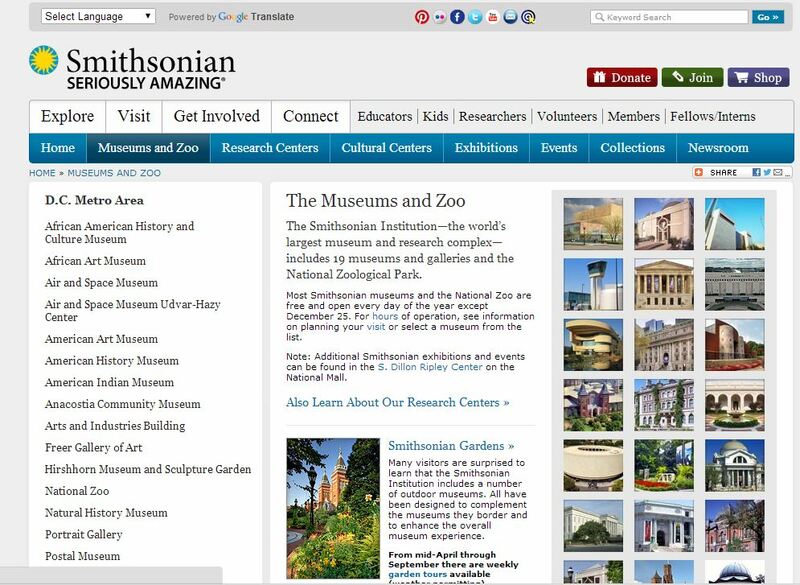 Smithsonian Seriously Amazing -the world’s largest museum and research complex—includes 19 museums and galleries and the National Zoological Park. 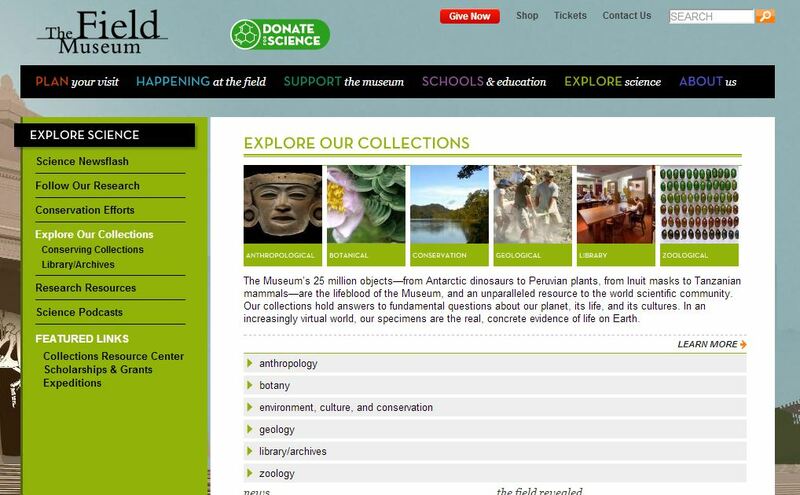 The Field Museum - The Museum’s 25 million objects—from Antarctic dinosaurs to Peruvian plants, from Inuit masks to Tanzanian mammals—are the lifeblood of the Museum, and an unparalleled resource to the world scientific community. 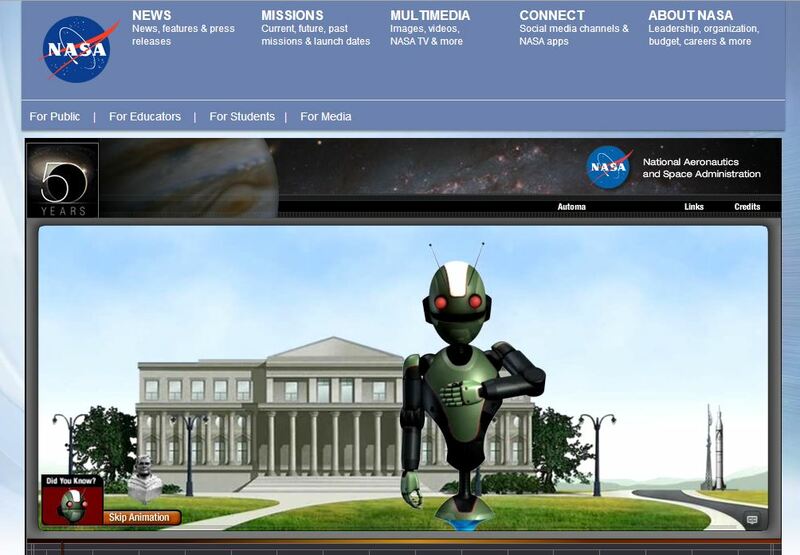 This is the official museum of NASA where you will get to learn everything about about NASA's aeronautic and space explorations. 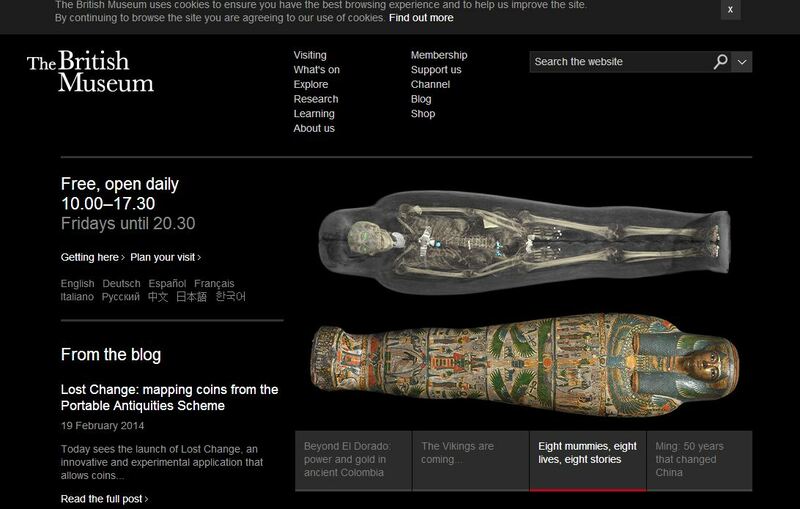 The British Museum - hosts thousands of exhibitions from all around the world. 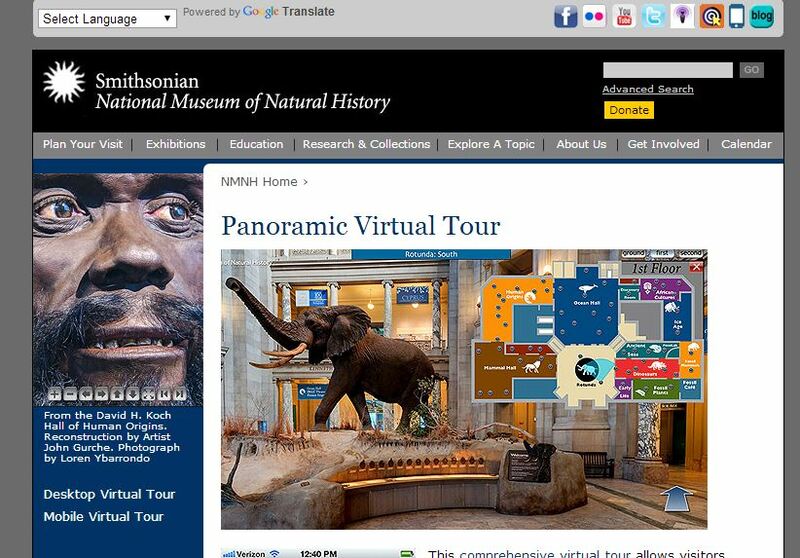 it also organizes free and paid tours into different museum from other countries. 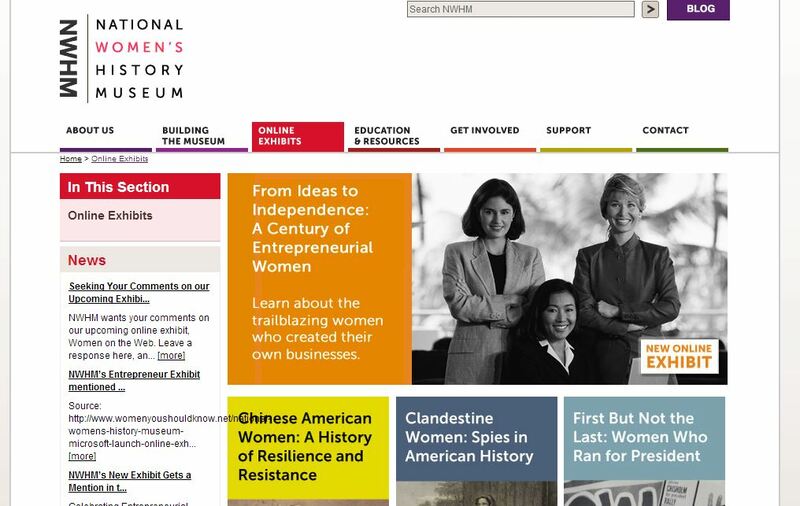 The Museum researches, collects and exhibits the contributions of women to the social, cultural, economic and political life of American nation in a context of world history. 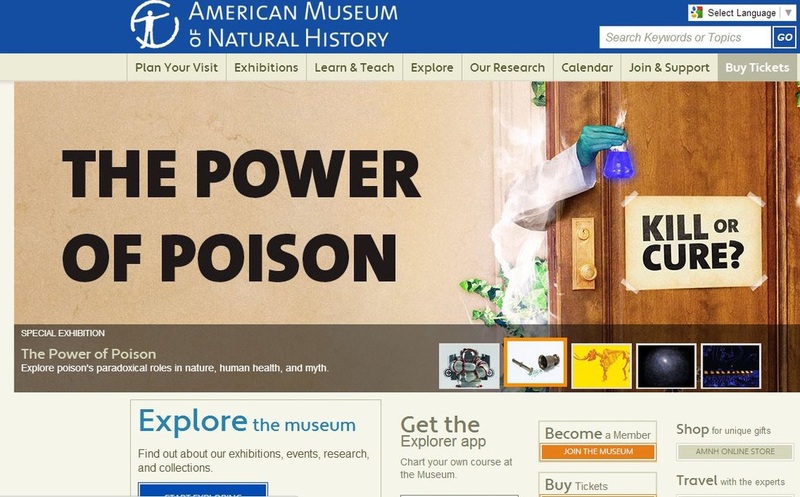 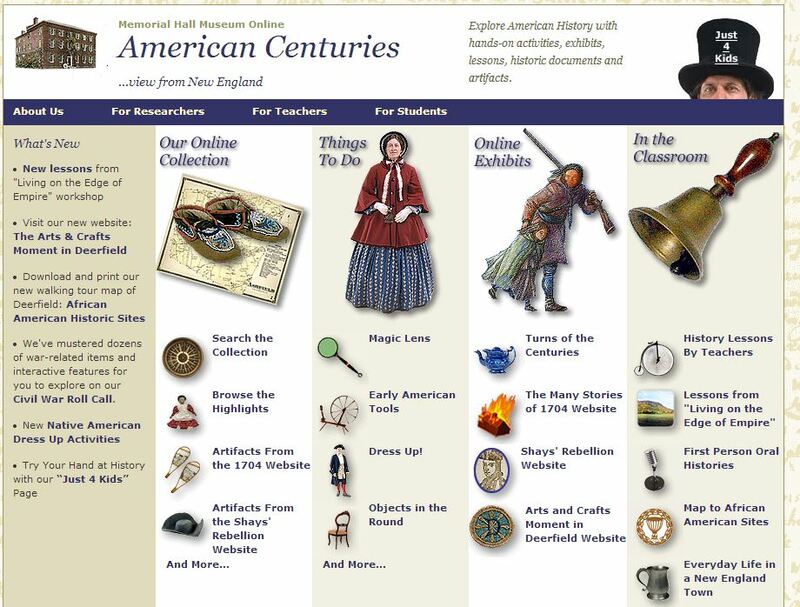 Memorial Hall Museum Online allows you to explore American History with hands-on activities, exhibits, lessons, historic documents and artifacts. 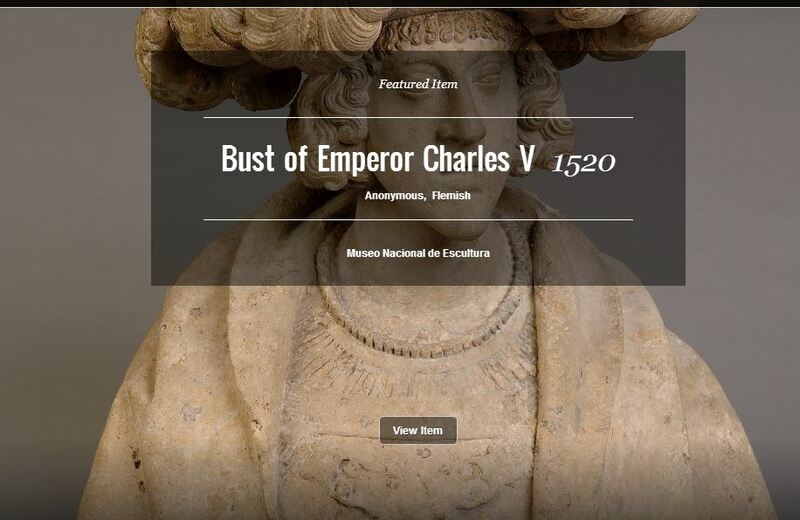 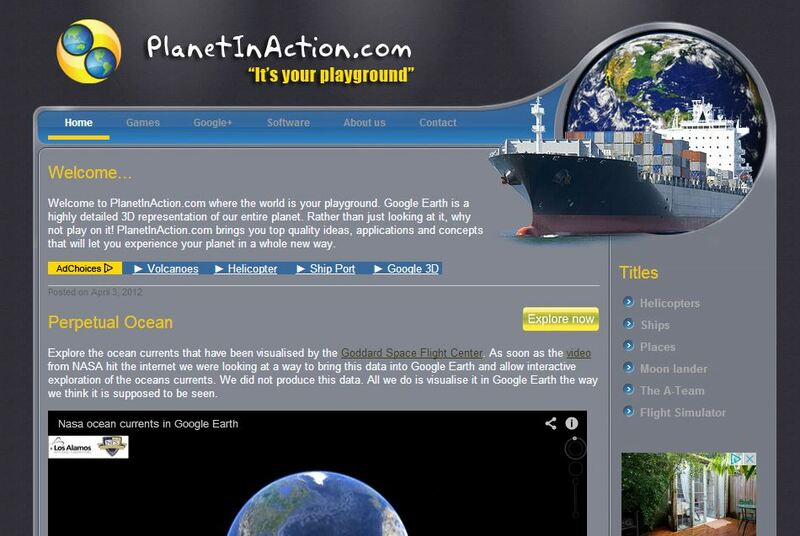 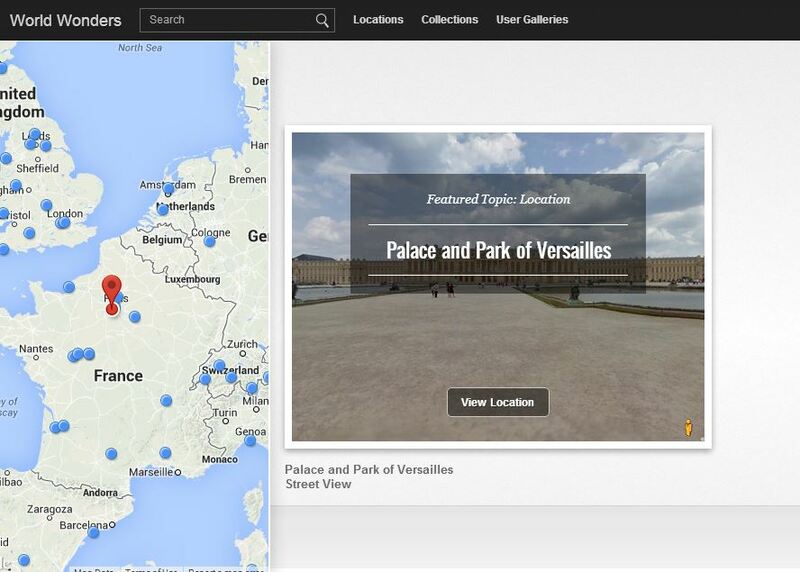 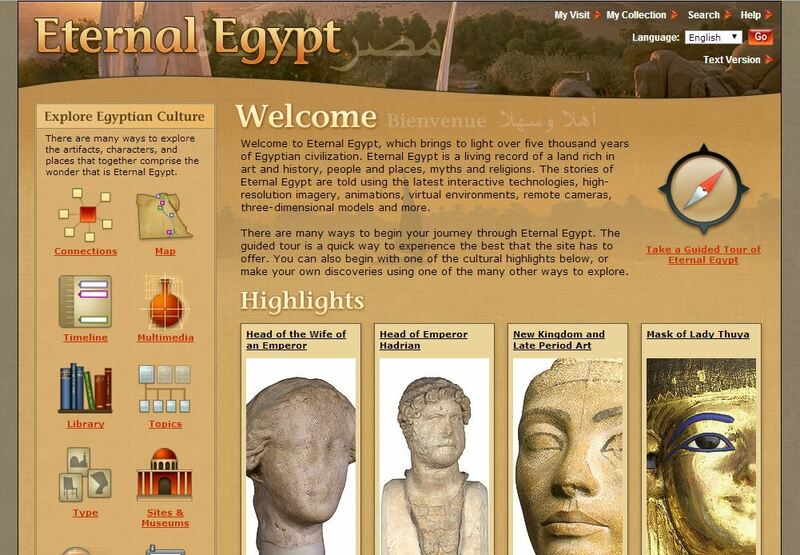 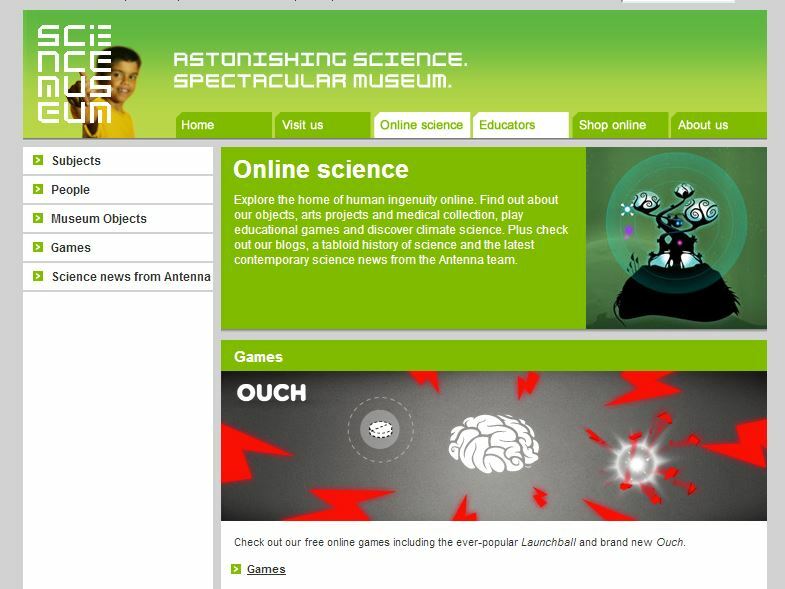 Explore online exhibitions detailing the stories behind significant moments in human history. 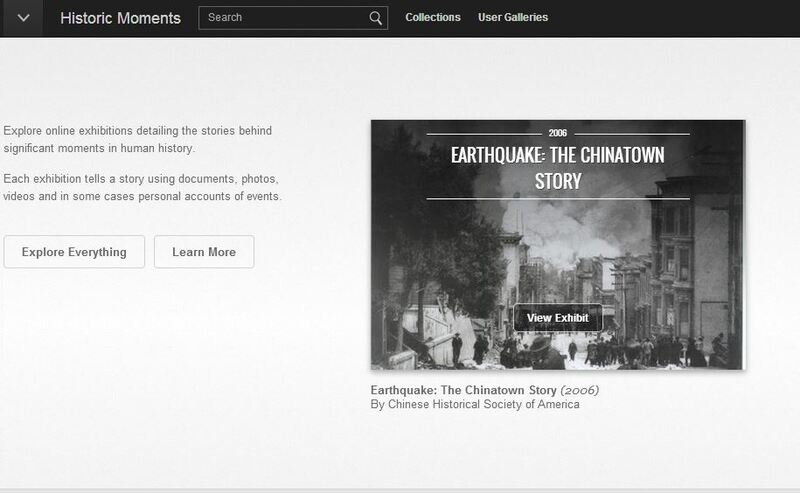 Each exhibition tells a story using documents, photos, videos and in some cases personal accounts of events.